By 2020, help 2000 first home buyers confidently and successfully purchase their first home. 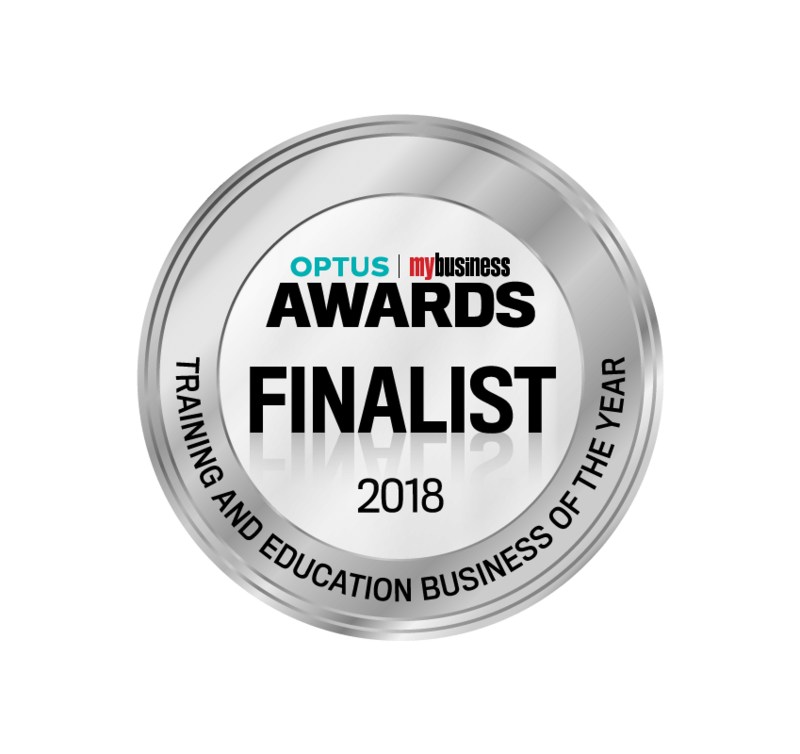 The First Home Buyer Buddy has been shortlisted as a finalist in the ‘Training and Education Business of the Year’ category for the 2018 Optus My Business Awards. So why did we decide to concentrate on helping JUST first home buyers? Well, for far too long first home buyers have been taken advantage of and we wanted to do something about that. Now throw in the fact that you’ll have to negotiate with a savvy real estate agent who’s an industry professional with over 1000 negotiations under their belt and it’s not hard to see that it’s going to be an unfair fight. It’s a bit like jumping into the ring with Mike Tyson if you’ve never boxed before… But instead of coming out black and blue, it will usually be your wallet or your stress levels that are at breaking point. 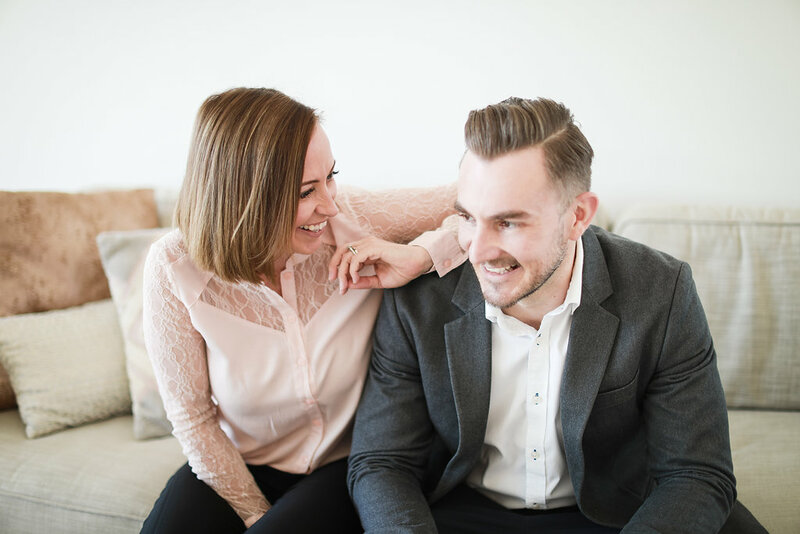 So we created the First Home Buyer Buddy, a simple step-by-step system that helps first home buyers just like you SAVE money, time and stress when it comes to making one of the biggest financial decisions of your life. Remember… You only get ONE chance to get this right, and considering you’re about to spend 100’s of thousands of dollars… it’s not something you just want to ‘Wing’ as you’ll almost certainly make a few costly errors that can leave your first home buying experience as one you’d rather regret, instead of one you look back upon fondly. After almost a decade of helping our clients buy and sell property all over Australia, we now focus on helping first home buyers achieve the great Australian dream of buying their first home. Combining our passion for real estate and education, we’ve created the ‘First Home Buyer Buddy’, a simple 10 step online system designed to guide any first home buyer through the entire buying process, teaching you the skills and knowledge needed to confidently purchase your first home without the fear of getting ripped off or missing out. We place a strong emphasis on providing an affordable way for first home buyers to find and buy the right property, for the right price, whilst at the same time giving you access to the best support throughout the entire process. This ensures you avoid the most common costly mistakes many first home buyers make. Our mission is to make buying your first home an easy and enjoyable experience.